Portland, Maine- The Portland Sea Dogs and U.S. Cellular have teamed up to give a Maine youth baseball or softball field a complete makeover for the 2015 season. Registrations for the contest open today and run through Friday, March 20th. One entry will be randomly selected for the makeover. The winning field must be located in the state of Maine to be eligible. "This is a project that is truly important to both us and U.S. Cellular," Sea Dogs EVP/GM Geoff Iacuessa stated. "We understand budgets are very tight for youth sports and we want to pitch in and revitalize a field." The makeover will consist of field cleanup, turf cutting, infield mix and leveling, and more depending on the need of the winning field. The work will be done by Sea Dogs' head groundskeeper Rick Anderson, his crew, Sea Dogs front office staff, and U.S. Cellular staff. "U.S. Cellular has long enjoyed its partnership with the Portland Sea Dogs and the opportunity it gives us to connect with Maine residents," states Matt Kasper, director of sales for U.S. Cellular in New England. 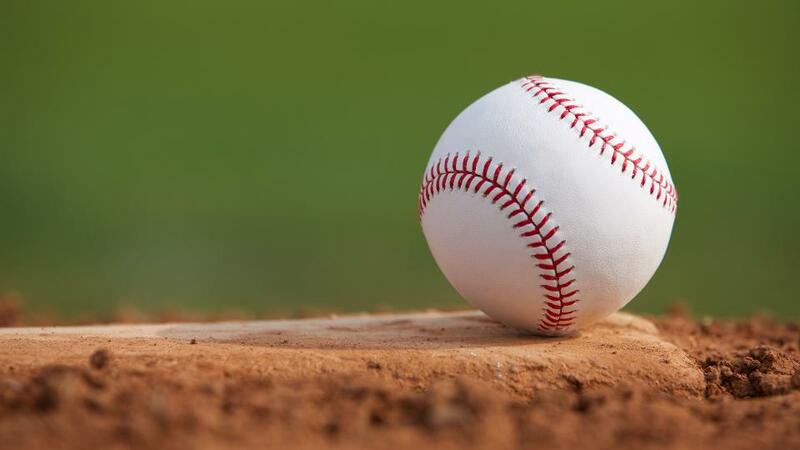 "We are looking forward to rolling up our sleeves to help with the baseball or softball field makeover and helping one lucky winner obtain their field of dreams. Every young child should have the opportunity to play ball on a safe, well-maintained field." The Sea Dogs open the 2015 season on Thursday, April 9th at 6:00 PM at Hadlock Field against the Reading Fightin Phils. Tickets for the 2015 season and the Eastern League All-Star Game are now on sale. Book your nine inning vacation by calling the Sea Dogs ticket office at 207-879-9500 or order online at www.seadogs.com.